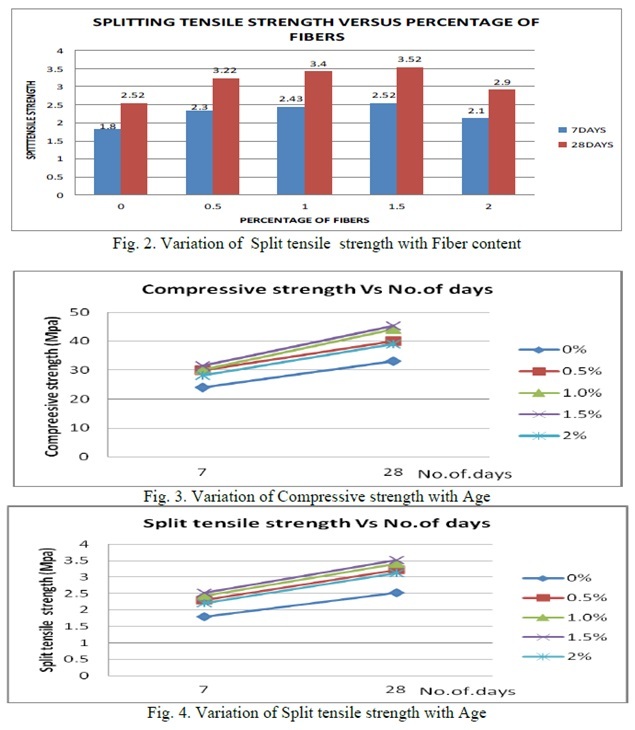 As in the literature review I have chosen the polypropylene fibre for making the concrete mix and I have select the different proportions of polypropylene fibre for obtaining the strength variation at 0.5%, 1%, 1.5%,2% and for making the PPFRC we required different materials which are described below. The cement used was Pozzolana Portland cement (PPC) with a specific gravity of 3.11. Initial and final setting times of the cement were 69 min and 195 min, respectively. particles are of size as are retained on I.S Sieve No.480 (4.75mm) is termed as coarse aggregate. The size of coarse aggregate depends upon the nature of work. The coarse aggregate used in this experimental investigation are of 20mm size crushed angular in shape. The aggregates are free from dust before used in the concrete. Fibres vary in types, geometry, properties and availability in construction industry. Most common types of fibres are steel fibres, glass fibres, and polypropylene fibres. These usages may alter in concrete for different applications. The fibres are selected from their properties like, effectiveness, cost and availability. 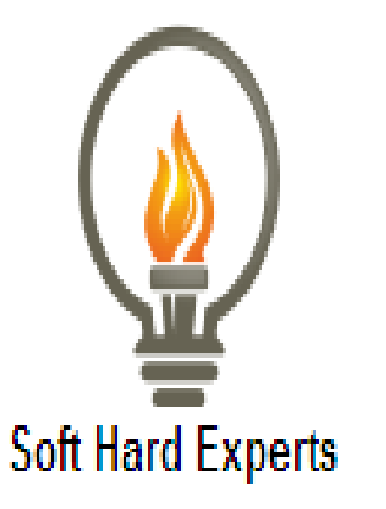 Special types of fibres such as carbon, and Kevlar, natural fibres, mineral fibres, and asbestos fibres may use in harsh environment. These differences and usage of fibres depends on the requirement of behavior and properties for a concrete, allowing the increase the explicit effects and mechanical properties. Fibre geometry varies from hooked end fibres, deformed fibres, deformed wires, fibre mesh, wave-cut fibres, large end fibres till different types and geometries. 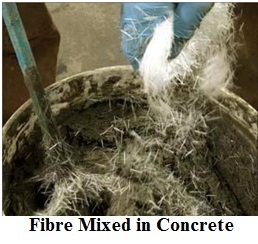 Concrete Mix Is Made By Adding Sufficient Amount Of Polypropylene fiber In The Concrete . Polypropylene Fiber Used In Concrete Should Be Poured In Cast Iron Mould . Compacted Properly By Tamping Rod Of Standard Size . Concrete Should Be Stored At Room Tempreture And Humidity Of 90% Should Be Maintained . Demoulded After 24 hrs And Should Be Kept In Water For Curing . After 7 & 28 Days Specimens i.e Normal Concrete Cube And Polypropylene Fiber used Concrete Should Be Tested In Compression Testing Machine. 1. We have done different test on concrete for different conditions like control curing & irregular condition, from this it has been seen that for the irregular condition initially have more compressive strength than control curing condition but as the days advances it loses its strength or do not give satisfactory strength as compare to curing condition . Hence for a better strength we may conclude that the curing is an essential parameter. 2. The polypropylene fibers (PPF) reduce early age shrinkage and moisture loss of the concrete mix even when low volume fractions of PPF are used. 3. 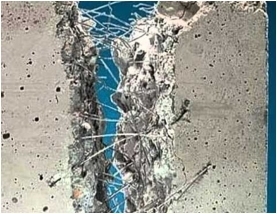 From the result of this research, it was found that the use of fiber in the concrete decreases the workability of the fresh concrete Evidence of low workability was shown through the results of workability test obtained in standard slump test. It was concluded that the increasing percentage volume of fiber added into the concrete would lead the workability decreased. 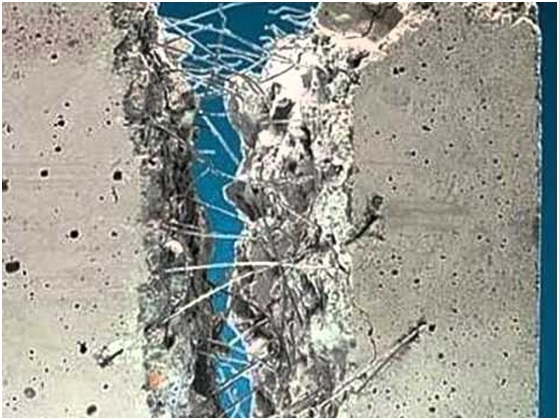 High volume dosage rate above 1.0% showed that the concrete was significantly stiff and difficult to compact. However it also reduced the bleeding and segregation in the concrete mixture.